Years ago, my life long dream was to become an architect. I passed the college entrance exam in this university, known to be the top school back home. It was hard to get in. As excited as I was, my excitement died down instantly when my mom brought me to a dorm where I was supposed to live and which was very near to the school, run by nuns. Hearing all the strict rules doused my dream that wanted to go past beyond drawing on “Etch-A-Sketch” and lots of scribbling with different kinds of coloring materials. That time was wasted. I ended up not taking Architecture as paperworks and opportunity to study here in USA happened. My second choice was to become a doctor. I love studying the effects of illnesses in a person’s body and even more so, to be involved in the healing process. Medicine would seem forever to take and costly. God opened a way. I became a nurse. To make a long story short, I had been working in an Orthopedic part of a major hospital for almost 10 years. Until a neck injury occurred [did it? Or that was God’s way of bringing me to another place] and the severity of pain just made it impossible to stay any longer. He opened another road. One that led to Correctional Nursing. I have been working here in this facility for 10 years now. Today! Yes, today marks my 10th year as a prison nurse. What about my dream of becoming an architect? God did grant it in my heart still. For since He found me, I have been working to improve my spiritual house. But even better. As He partnered with me. 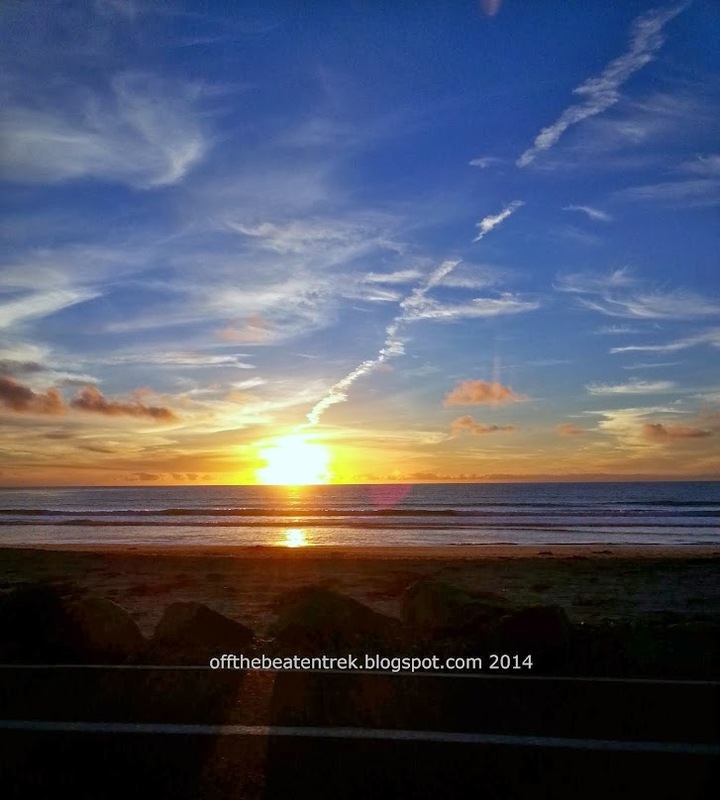 Yes, God is the Master Architect. You know Him. He only built the universe! Piece of cake for my Boss! The neat thing? He is also the Supplier of all that I need. You know, to build my life, redo my intentions and desires. I have the Master Architect available to help me out 24/7. It doesn’t matter where I am or what I am doing. I know I am not limited now to what I want to do. Knowing that through Christ, I can do everything! [Philippians 4:13]. Psalm 127:1 - Except The LORD build The House, they labour in vain that build it: except The Lord keep the city, the watchman waketh but in vain. 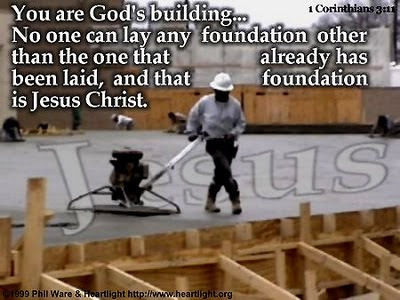 I Corinthians 3:11 - For other foundation can no man lay than that is laid, which is Jesus Christ.